Gavin MacLeod starred as Murray Slaughter on the Mary Tyler Moore show from 1970-1977. He was also well-known for his starring role on The Love Boat from 1977-1986. A line from our theme song was "Love is all around", and that's what it was for 5 days a week for seven years straight on the Mary Tyler Moore set. It was all because of Mary! She was professional; she was extremely creative with a terrific sense of humor and a gifted actress. She set a pace for all of us to follow. So I consider those seven years working with this very special person as a gift from God. 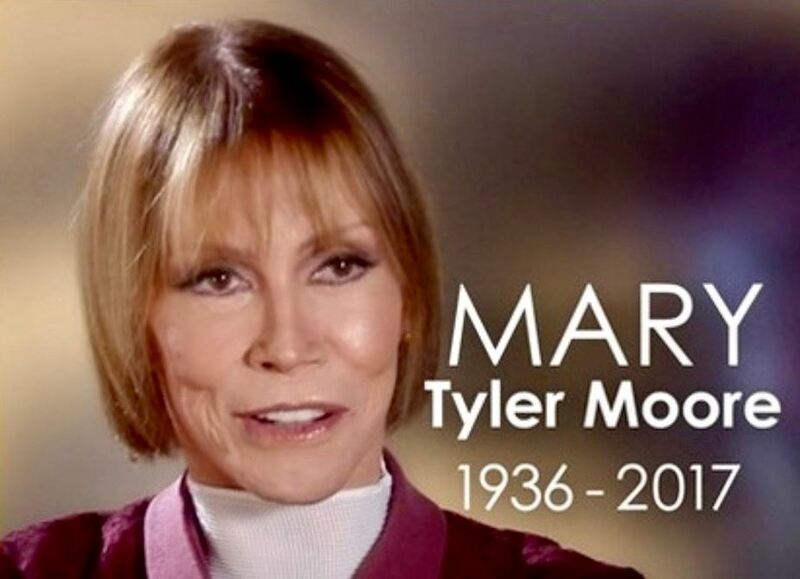 It goes with out saying what a wonderful loving and caring person she was to everyone who worked on the show. Mary was America's sweetheart and she was mine also. I was the luckiest guy in the world just sitting next to her and looking at her beautiful face…and legs! One of my favorite shows was when Murray turned 40 years old and woke up thinking he was in love with Mary…but "Chuckles Bites The Dust" remains one of the classic comedy episodes of all time. Today, "sadness is all around" for all of us and I will miss Mary…deeply.